Present world conditions show us that the stage is being set for a grand finale. It's clear to me that Islam is about to take some serious losses. It will be greatly weakened as we approach the day of the Lord. In spite of what is coming to Islamic nations, God loves the Arab people. He could have let their patriarch, Ishmael, die as a young boy. Instead, God promised to make him a great nation and to bless him (Gen. 17:20). After all, Abraham was the father of both Ishmael and Isaac. But the religion of Islam has blinded many Arabic people to the amazing love of Father God. Islam teaches that God can have no son. Thus it's ingrained into their thinking that Jesus cannot be God's Son, preventing them from receiving the full benefits as children of Abraham. That is changing. Many are coming to Jesus Christ in Saudi Arabia, Iran and Syria, along with great numbers of the refugees fleeing from ISIS. Disillusioned Muslims are abandoning Allah and coming to Jesus Christ in record numbers, some at a great cost. Dreams, visions and miracles are being reported among Muslims, leading them to faith in Jesus. We must pray for Muslims to have supernatural experiences that will lead them to the truth of the gospel while we stand with Israel for her salvation as well. "Look among the nations, and watch—wonder and be amazed! For I am doing a work in your days that you would not believe, though it were told you" (Hab. 1:5). Dr. Dave Williams served for over 30 years as pastor of Mount Hope Church in Lansing, Michigan, with over 500 outreach ministries around the world. Dave led the church in giving over $40,000,000 to world and local missions. His leadership training course, The Art of Pacesetting Leadership, is credited with catapulting one church from 226 to over 4,000. Another church went from 8 to over 1,000. His all-time best-selling book, The New Life: The Start of Something Wonderful, is a practical, step-by-step guide to help new believers become established in their Christian walk and has sold over 2.5 million copies. 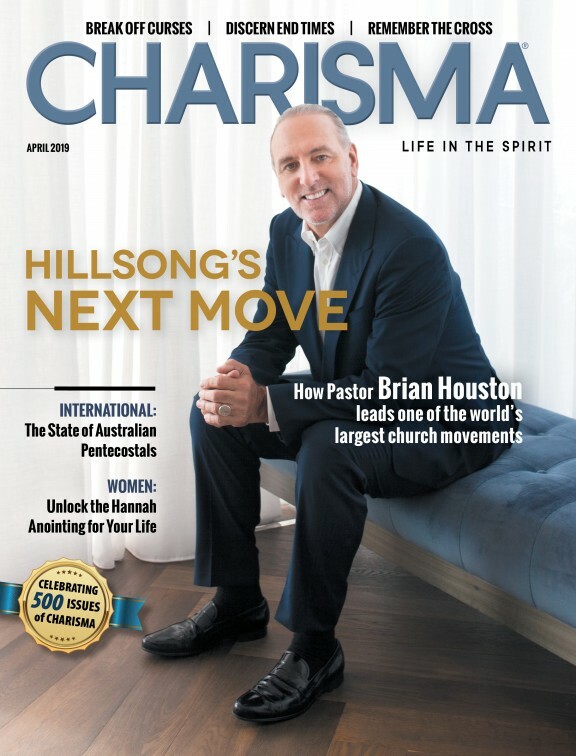 His latest book, Hope in the Last Days, is published by Charisma House. Dave now focuses on helping young ministers whenever he has an opportunity.